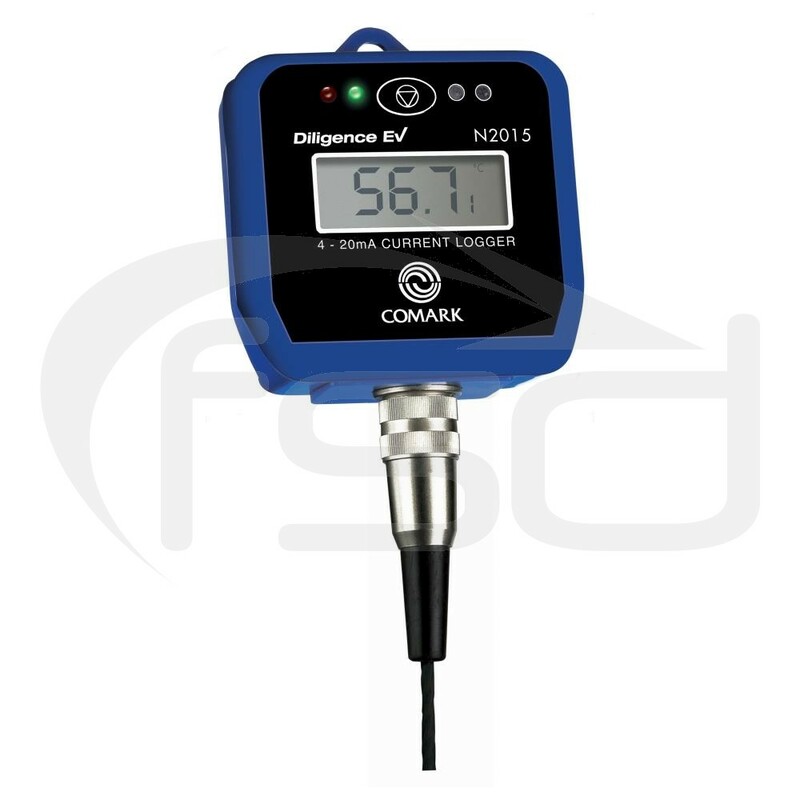 The Comark N2015 Multi-Parameter Data Logger is one of the most versatile instruments of the Diligence range. The Comark N2015 has the ability to measure and record a range of properties. 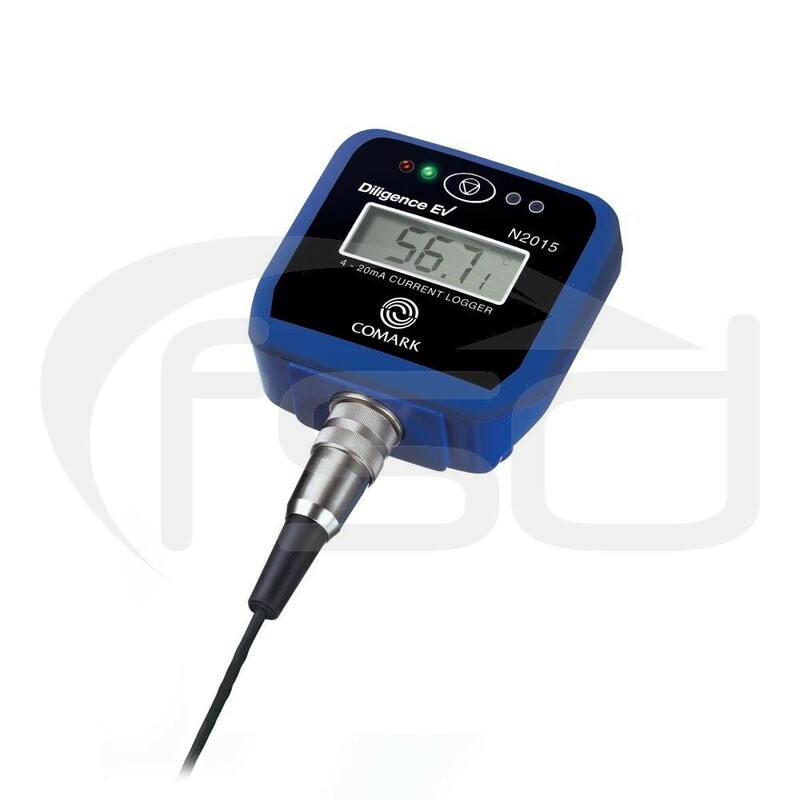 Intended for use with PLC and other control systems with a range of sensor transmitters, the N2015 measures the industry standard of +4 to +20mA.